Do I need a Licence to rent a Boat? What gear to have when chartering bareboat sailing yacht? Do you need a Crew or not on the yacht? Check the amazing video from the island of Hvar in Croatia. The Romulić & Stojčić multimedia studio made this spectacular video. Hvar is perhaps’ the sunniest Croatian island with average of 2,726 hours of sunshine a year, attracting thousands of tourists, sailboats and yachts, but it has its other side. 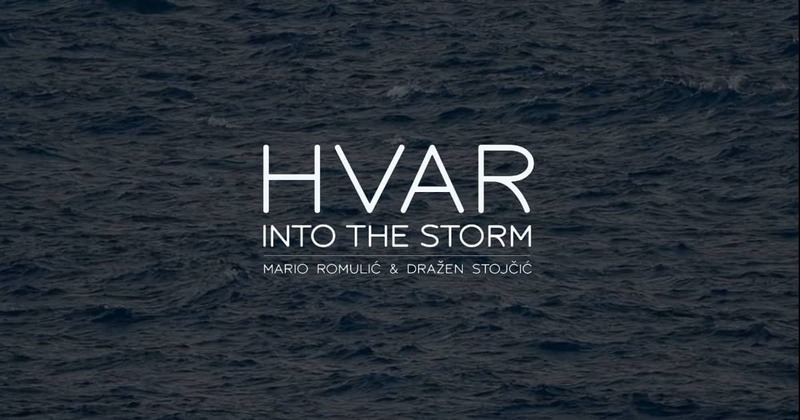 The creative duo Mario Romuli and Drazen Stojčić were filming for two years the sky above and around the famous island and were lucky enough to be able to catch a spectacular electrical storm in slow motion and time lapse techniques. Check the amazing video and hope you will also come to check this amazing island on one of our yacht. 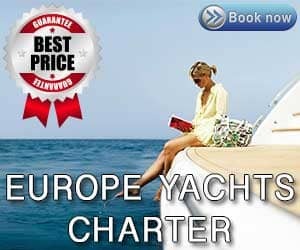 Europe Yachts Charter Group is your news, entertainment, travel info, yacht info and destination informations. We provide you with the latest news and videos straight from the yacht industry.